Students on 8th grade graduation trip have newly received religious items stolen along with their luggage. JTA - The luggage of 10 Michigan yeshiva students was stolen from their van in downtown Chicago. 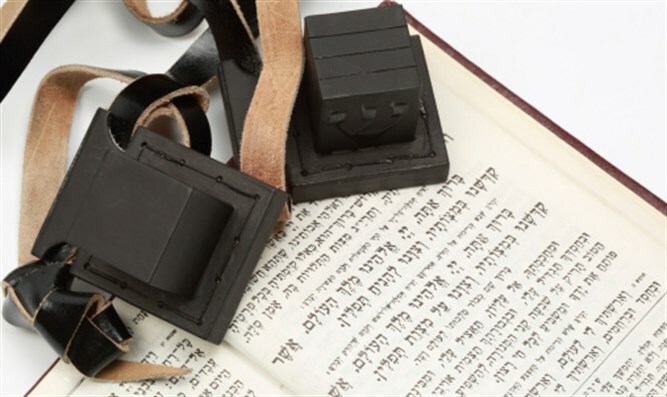 The teens, some of the 32 students celebrating their eighth-grade graduation from Yeshiva Beth Yehudah, a Jewish day school in Southfield, are most upset about losing their tefillin, or phylacteries, the CBS affiliate in Chicago reported Wednesday. In addition to being worth up to $3,000 a pair, for many of the boys the tefillin were special, and some cried over their loss, CBS reported. The teens were touring downtown Chicago when the van was broken into, according to the report.